Just checked out an awesome collection of silver, gold and also a range of Christenings children jewelry at http://www.childrensjewelleryshop.co.uk/. I specially loved their wide range of Bracelets, Pendants, Earrings and Necklaces. 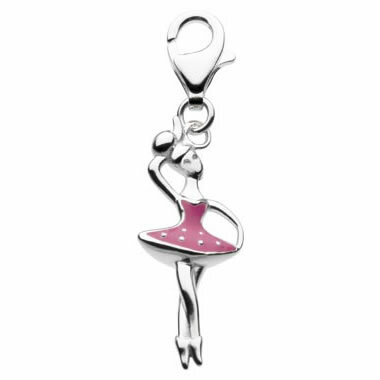 Featured above from the shop is a lovely sterling silver ballerina charm from Kit Heath. It looks so beautiful and can be carried with any jewelry. Where every locket tells a story! great post. Very nice accessories.